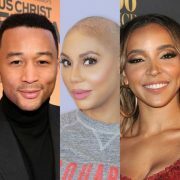 If you're a Tamartian, you'll be happy to hear that Tamar Braxton is gearing up for the release of her fifth solo album. 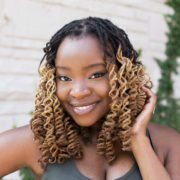 The songstress is ready to fly high with her first independent release, Bluebird of Happiness, after her breakup with Epic Records. 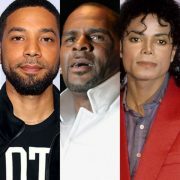 Executive produced by Rodney Jerkins and her husband Vincent Herbert, the new album will be released on her own label, Logan Land Records, named after her son. The cover of the album, which she revealed last week on Instagram, features the slender songstress wearing nothing but shimmery body paint and angel wings. While there was some speculation about whether or not it was her on the album cover, Tamar had time and hopped on Twitter to let fans know that it was, in fact, her and her snatched frame. About the new album, she called it, "My BEST work to date. My new album. Bluebird of Happiness. I know I keep saying coming SOON. But I promise you I can NOT wait to share this project with you." 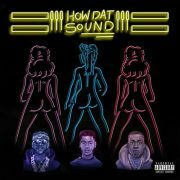 Not known to have many features on her albums, you will only find rapper Yo Gotti on her upcoming release. The follow-up to 2015's Calling All Lovers, Bluebird of Happiness will likely be R&B heavy if the first single "My Man" is any indication. In addition to dropping her new album, you can also catch the youngest and loudest Braxton and all her shenanigans on WE tv this fall, since both Tamar and Vince and Braxton Family Values return for your viewing pleasure. 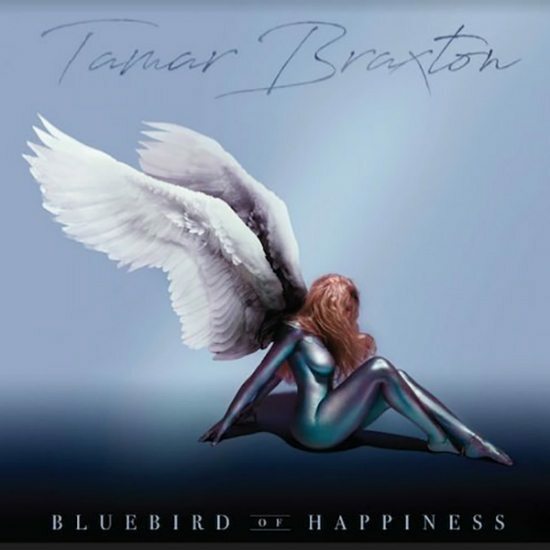 Check out the tracklist for Bluebird of Happiness, and get ready for Tamar Braxton to spread her wings on September 29th.